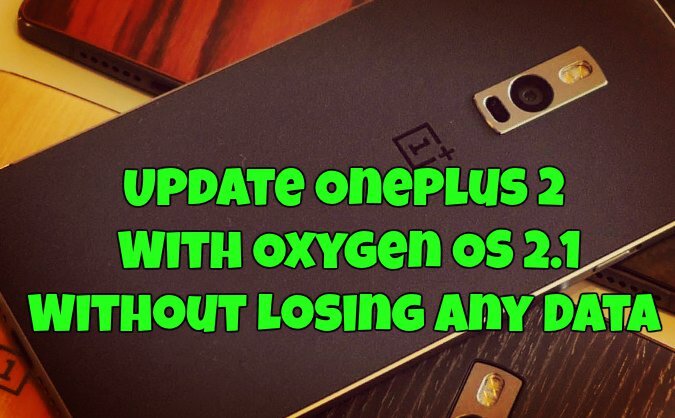 Want to install latest Oxygen OS 2.1 update on your Oneplus 2 android smartphone without losing any data from your phone, here is the full guide which yu can follow on your phone. 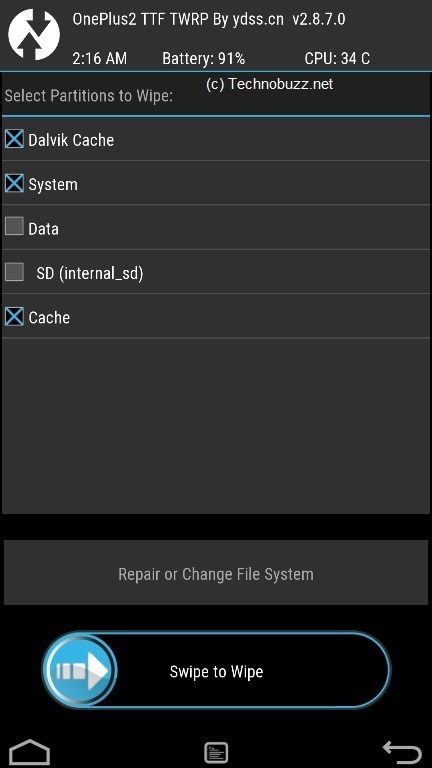 We tested the same on our Oneplus 2 and out data and files are still there and nothing is removed. Oxygen OS 2.1 is the latest update for the Oneplus 2 android smartphone and comes with lots of bug fixes. To get started all you nee a full ROM file of Oxygen OS 2.1 and the Super SU zip file to get the root access on the Oneplus 2 Phone. No need to take the backup or no need to wipe and data from your phone. All you have to flash the files on your phone with the help of recovery and you are done. The process is very simple and ans takes a few minutes to complete the setup. Read all the instructions very carefully and follow all the steps one by one on your phone. This guide is only for the Oneplus 2 user who is on Oxygen OS. And don’t try this method on any other android smartphone. Step 1. Download the full ROM zip file of Oxygen OS 2.1 here and don’t unzip or extract the folder. Step 2. Download the SuperSU zip file here to get the root access on your phone. Again don’t unzip or extract the folder. Step 3. Once both the files are saved on your PC move both the downloaded files on your Phone. Step 4. Boot your phone in TWRP recovery mode to flash these files. See here how to boot in recovery mode. Step 5. Once you on the recovery mode. Select the Wipe option > Advanced Wipe > Select system, cache, Dalvik and Wipe them. Step 6. GO back to the main menu, Select Install And Flash the Oxygen OS Zip file. Step 7. Now Flash the Super SU zip file to get the root access on your phone. Step 8. Go back and Reboot the device to the OS. That’s It! Now your Oneplus 2 is running on the latest Oxygen OS and all your phone data is till there. For more updates like our facebook page here. Please, where is this variant of TWRP? What about OnePlus One. I’m fed up of bugs in CM 12.1 so want Latest Oxygen OS.